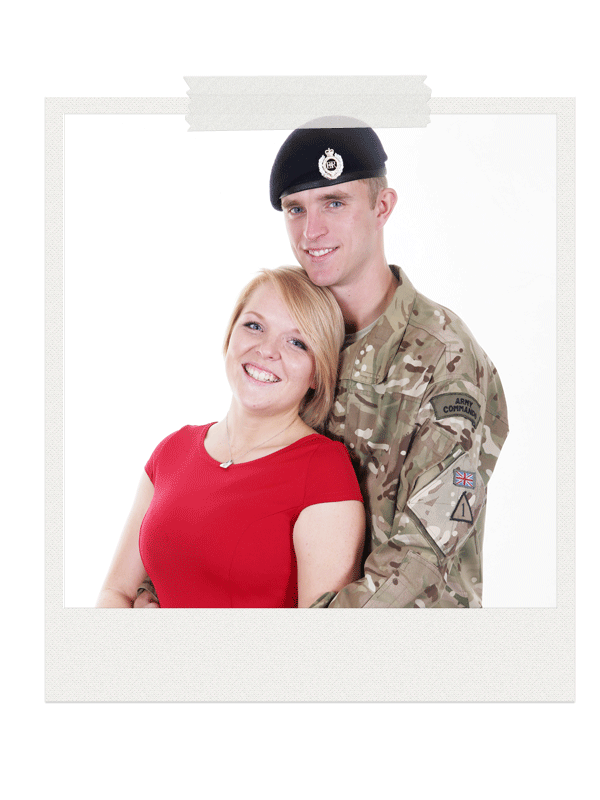 Do you want your brand to be seen in up to 50,000 Army homes each and every quarter? Army&You magazine is the commercial-quality quarterly title of the Army Families Federation. Containing news, features, celebrity interviews, reviews and much more, each issue of the title is delivered to up to 50,000 readers – many of them living in hard-to-reach locations such as on patches and within garrisons. Unlike other military titles, Army&You caters for everyone from the soldiers to their partners, children, parents and friends. Advertising your product or service within the magazine is a perfect way to reach an in-demand demographic. Always in full-time employment, Army families commonly have a high disposable income and more than the average number of children, take at least six weeks holiday a year and actively seek out travel, sports and leisure activities. 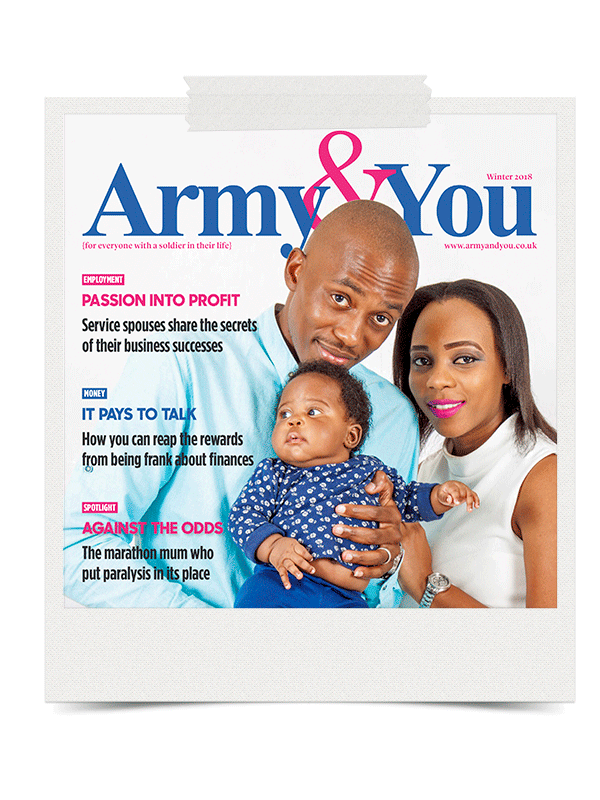 Since being relaunched in its current guise, Army&You has provided readers with a magazine that begs to be read. For Army families looking for help with everything from housing and employment to education, training and legal matters, there is simply no better source of relevant information. Each issue also includes an array of more light-hearted articles ranging from lifestyle features to motoring and book reviews and our popular recipes page. 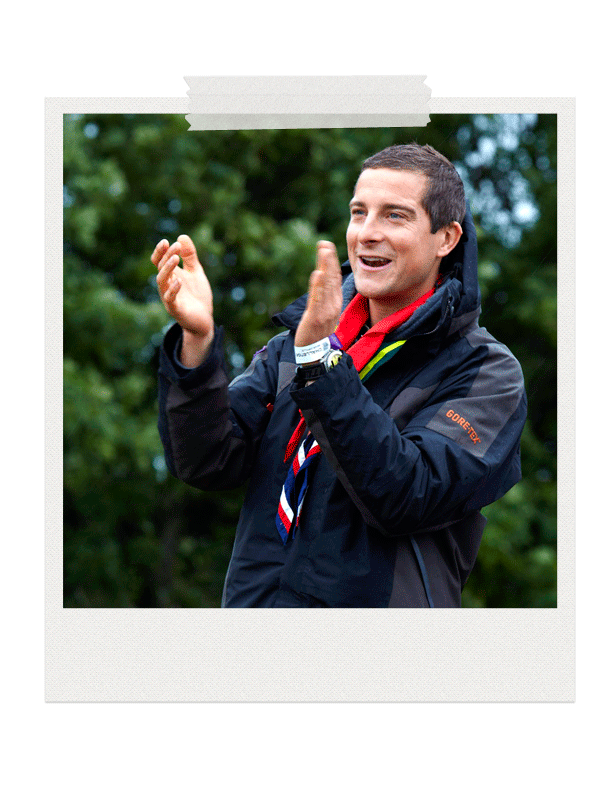 We have also attracted a number of big-name celebrity interviews with the likes of Dame Kelly Holmes, Bear Grylls, Russell Watson and Amy Williams. We work hard to publish a magazine that readers genuinely engage with so that our advertisers’ messages hit home as effectively as possible.